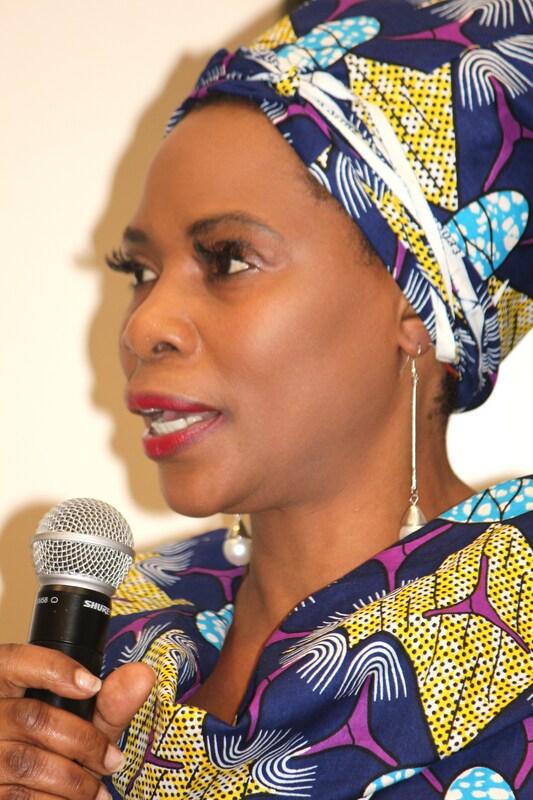 Justina Mutale, African Woman of the Year (2012) and Founder/CEO of POSITIVE RUNWAY, will be a Keynote Speaker at the Women Councillors’ Networking Reception, which will be held at Hackney Town Hall, Mare Street, London E8 1EA on Friday 17 October 2014. 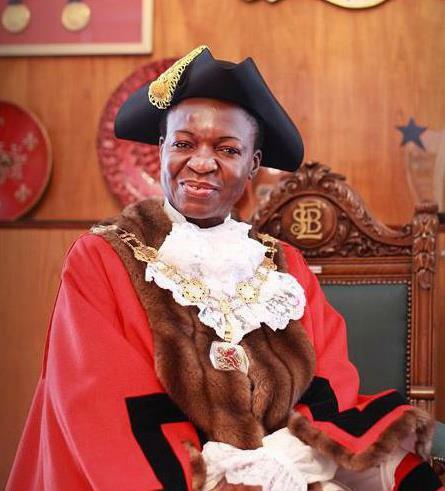 This Councilors’ Reception is organised by the Forum for African, Afro-Caribbean & Asian Women in Politics (FAWP), founded by the former Mayor of the London Borough of Enfield, Kate Anolue. The event is held to honour and celebrate the achievements of women Councillors in the last local elections held in the United Kingdom in May 2014. The Women Councillors’ Networking Reception is just one of many to mark women’s successes in leadership, politics and business. Through these events, FAWP aims to nurture and empower more women to get into politics. Ms Mutale sits on the Advisory Board of the World Leaders Forum. She is also Gender Equality Ambassador & Spokesperson for the International Women’s Think Tank, which promotes intellectual research, critical thinking and innovative solutions on issues related to women and girls. The Women Councillors’ Reception & Networking Event will be hosted by the Speaker of Hackeny, Sharon Patrick. Several other UK politicians, leaders, entrepreneurs and businesses people expected to grace the occasion.